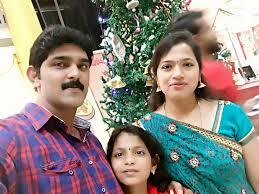 Rangam Fame Allam Anil is Telugu TV Actor & Artist who acted in Telugu TV Serials,Telugu TV Shows for various channels. Anil completed his graduation in Hyderabad and trained in multimedia animation. And then first he worked as a cameraman and he was introduce in serial by one of his friend and after that he got many offers in serials. Anil participated in several reality shows like Rangam dance show with Srivani and got second place. Anil and his wife participated in Nuvvu Nenu game show. He got fame into Rangm dance show. Stay Tuned to Telugustop.com For More Updates about Actor Anchor & Artist Anil. 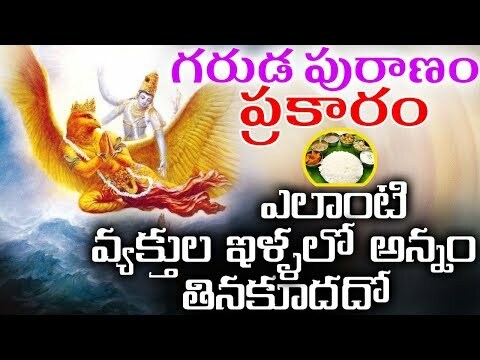 'ఎఫ్‌2' తరహా మూవీ మహేష్‌ బాబు చేస్తే ఎలా ఉంటుంది? 'ఎఫ్‌ 2' డైరెక్టర్‌ ఇలాంటి పిచ్చి నిర్ణయం తీసుకున్నాడేంటీ? కాంగ్రెస్ టీడీపీ పొత్తు లేనట్టే ..?